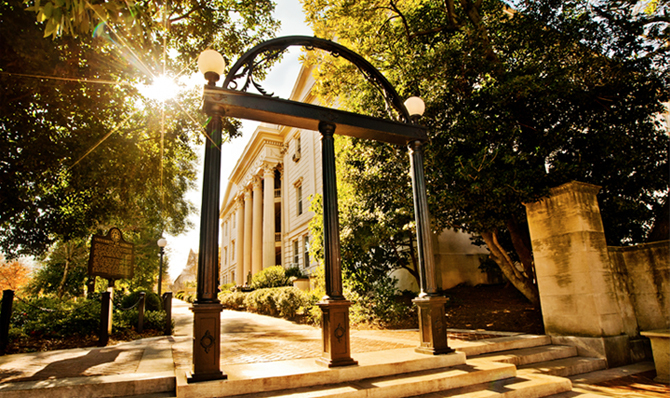 The University of Georgia is known for excellence across many fields including sports, good food and an admirable education system. During the day, students flock to class up the steep hills of Athens in hopes of becoming successful members of society, representing the Bulldog Nation. Later in the day, there are multiple clubs and activities around campus that connect freshman and experienced upper classmen whether it be by major, race/ethnicity or unique interests that cater to the wants and needs of everyone. However, when students aren’t in class or partaking in extracurricular activities, and the daylight recedes, what are the university’s most prestigious students doing? The night life of Athens is an extremely vibrant scene that not only the students, but also local residents find themselves indulging in. From bars to eateries, you would think this town would have something for every student on campus. However, many will argue that the city is more so catered for the older crowd when looking for fun off-campus activities. It would be expected that as a major college town–especially one that is often near the top of “Best college towns” lists–would have a large variety of venues and business that catered to a larger demographic. 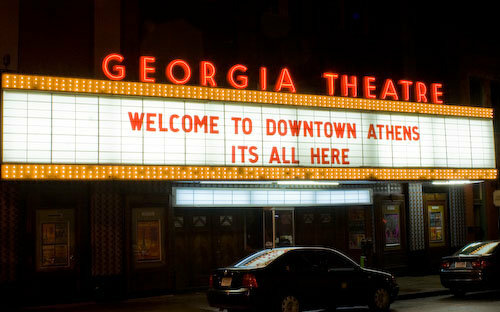 In a poll among students ranging from 18-20, 72% of students believe the city of Athens does not provide age appropriate businesses and activities for their group. Generally comprised of your college freshman and sophomores, this demographic feels as if Athens does not adhere to the younger population of students, which make up a large portion of the university. This is the feeling for many students here on campus. After some research, there appears to be multiple off campus activities that many students could possibly be unaware of. 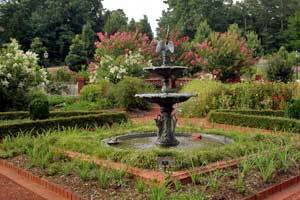 During the day, try venturing through the State Botanical Garden of Georgia or how about traveling down the beautiful Oconee River by kayak? By night, find yourself at The 40 Watt Club enjoying a concert, or at the Beachwood Dine on Cinemas watching the latest movies. Previous Post What Makes A Good Beat?